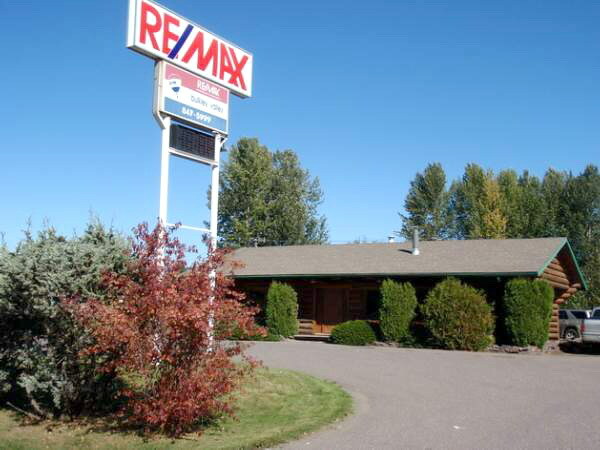 RE/MAX Bulkley Valley was established in the town of Smithers in 1987. Since then we have grown to be the Leader in Real Estate Sales in our area. We attribute our success, first and foremost, to our satisfied Customers and also to the hard-working agents in our Re/Max Smithers office.